Texas to build its own massive gold repository in Leander, Texas… first step toward secession? – Sense of Urgency! Home » Alternative Health News » Texas to build its own massive gold repository in Leander, Texas… first step toward secession? 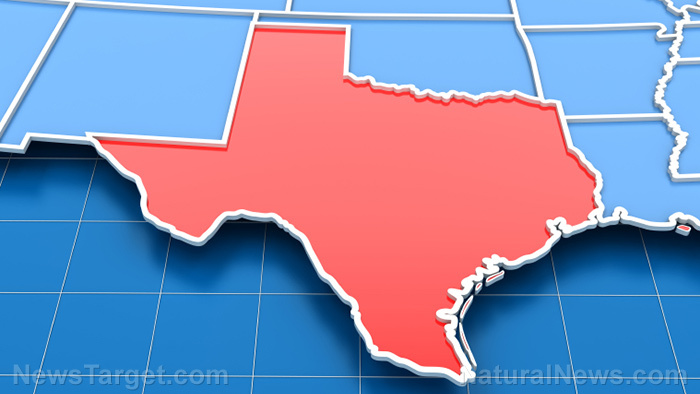 Texas to build its own massive gold repository in Leander, Texas… first step toward secession?